What Is Red Cypress Mulch? 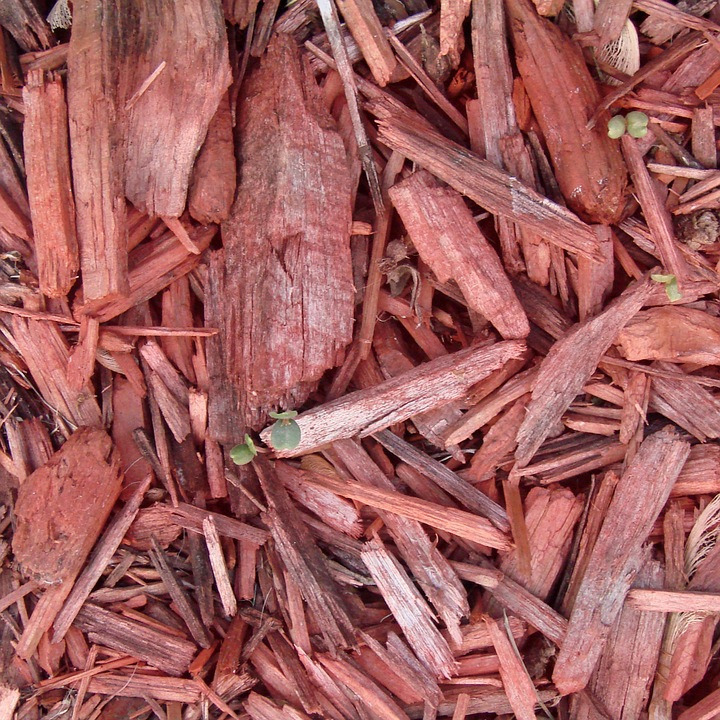 Red cypress mulch is regularly used in Australian landscaping and can be recognised by its distinctive red colour. Red cypress mulch is suitable for a range of different applications and is an inexpensive option for effective mulch. 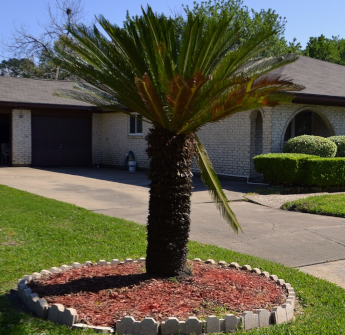 What Is Red Cypress Mulch Used For? Red cypress mulch has a range of applications in landscaping and gardening such as preventing the growth of weeds and retaining moisture to allow your garden to flourish. Additionally, the red cypress tree bark used in red cypress mulch is a natural deterrent to termites and other insects. The rich red colour of red cypress mulch provides a striking contrast to the green foliage of a garden and can be used to turn a plain garden bed into a vibrant feature. For this reason, alongside the longevity and binding ability of the mulch, red cypress mulch is often used in large scale landscaping. Before applying red cypress mulch, thoroughly soak the garden bed to be covered. Red cypress mulch should be applied to a depth of 75 to 100mm for good coverage. Be sure to leave approximately 1 cm of space around trees and plants in the garden bed. There are many benefits to using red cypress mulch. For example, the bark of the cypress tree contained in the mulch acts as a natural deterrent to termites and other insects. Additionally, the use of red cypress mulch can help to prevent weed growth and retain more moisture, encouraging the growth of your garden. Another benefit of red cypress mulch is the striking red colour. Not only can it be used to help your garden flourish, the deep red colour creates a stark contrast to greenery, transforming a boring garden bed into a stand out feature. One consideration when using red cypress mulch is that it does break down over time. This can take nitrogen from the soil which can be harmful to a range of plants including corn, lettuce, roses and more. If you’re looking for quality red cypress mulch at great prices contact your local landscaping experts at Wellers Hill Hardware & Landscape Supplies. We stock a wide range of gardening supplies including a range of mulches, soils and plants at our garden centre. 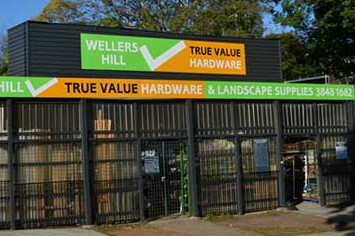 Call us today on 07 3848 1682 or visit us in store at 1 Denham Terrace, Tarragindi.